If you are looking for both a beach living AND income-producing property you absolutely must come take a look at this Ft. Morgan beauty! At almost 4700 sq. ft., split into two, 4 bed, 4.5ba units, the opportunities are endless. This beautiful eastern and western duplex layout with shared pool is the best of the best you can find on Fort Morgan at the price. 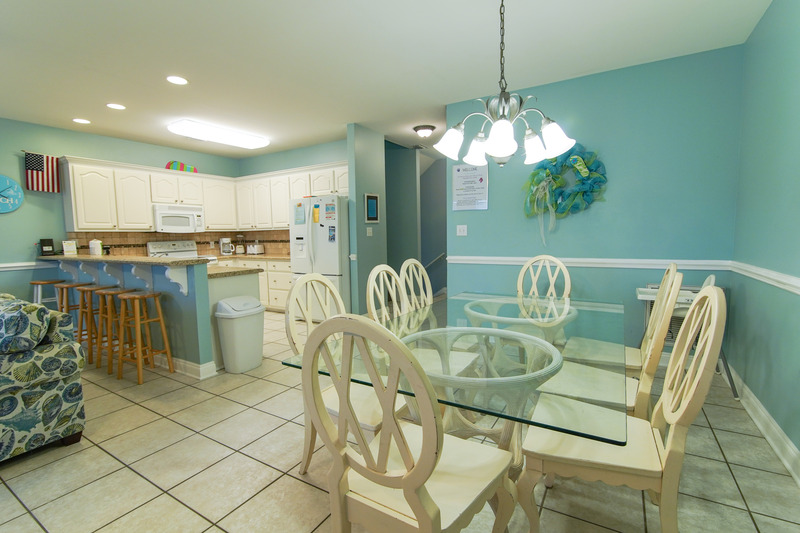 Each duplex has a tiled, open dining, living and kitchen area perfect for hosting and entertaining multitudes of house guests for a beach vacation no one is soon to forget. This property offers a perfect rental opportunity for wedding, bachelor or bachelorette parties with the ability to easily sleep at least 8 on each side with a master bedroom and private bath downstairs and three bedrooms with private baths upstairs! Both master bedrooms have large decks to enjoy fairy-tale views of the beautiful Gulf of Mexico. Imagine a beautiful destination wedding getaway with friends and family and the image that pops up in your head should absolutely be of this outstanding property! 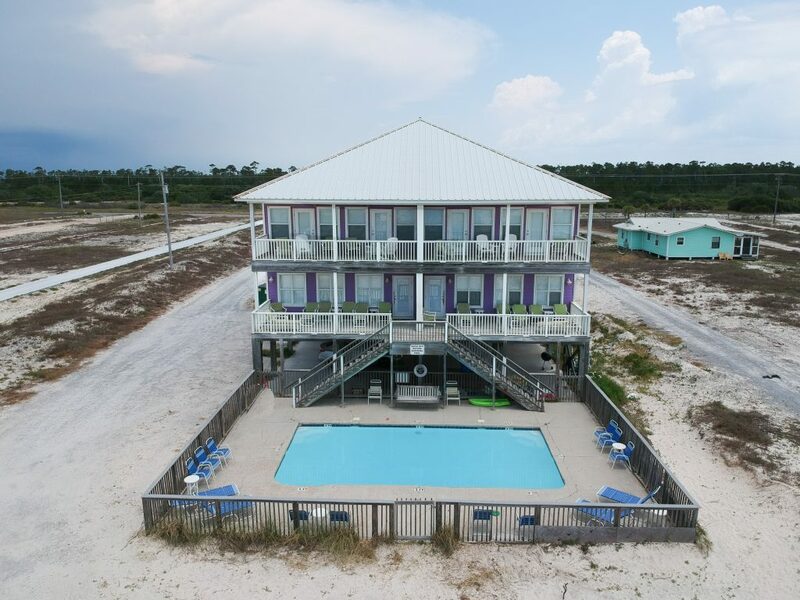 Located just far enough from the hustle and bustle of Gulf Shores to have a nice private vacation and close enough to enjoy all the amenities of this beautiful place we call home; this property must be at the top of your list when considering the home of your dreams! Just down the street from the local-favorite Sassy Bass and Tacky Jacks restaurants there is plenty of local, live entertainment for you and your guests. Do not let this one fall too low on your MUST-SEE list because at this price it won’t be on the market long!